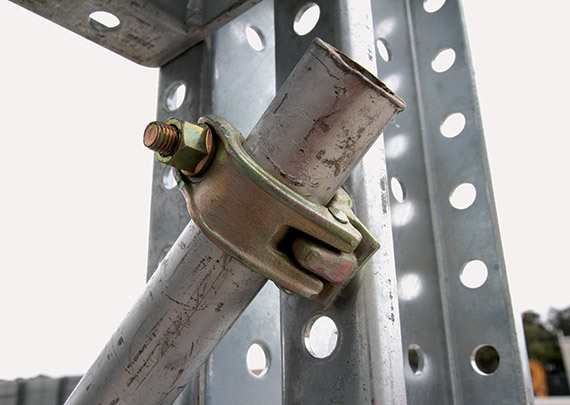 Our Titan Props can hold eight times the load for the same weight of its steel counterpart. 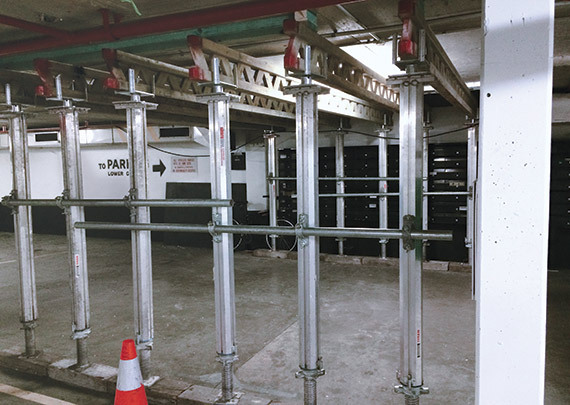 Titan props are a great choice of temporary propping system in awkward or limited access environments where very high load bearing combined with easy handling are paramount to the job. 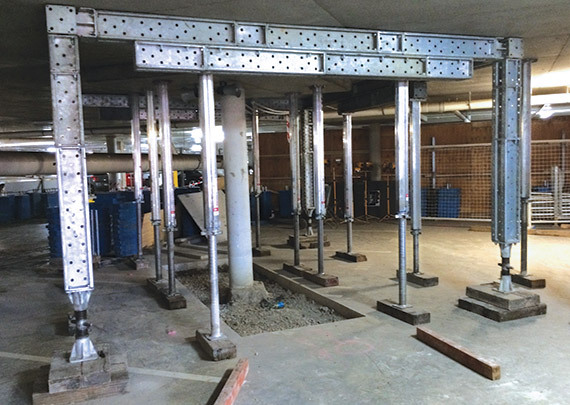 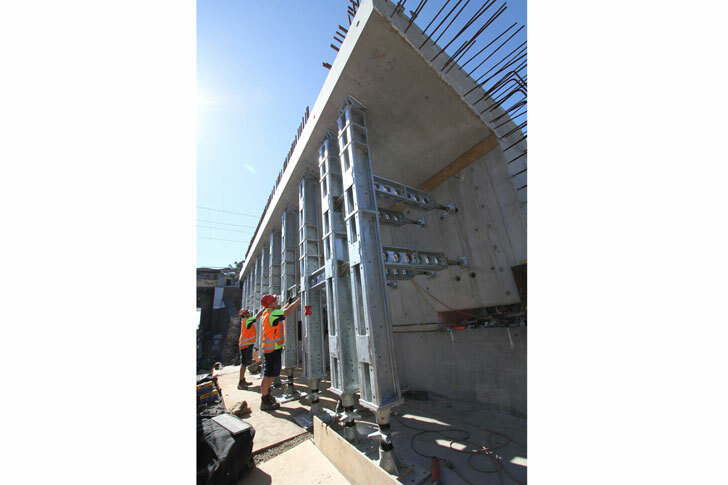 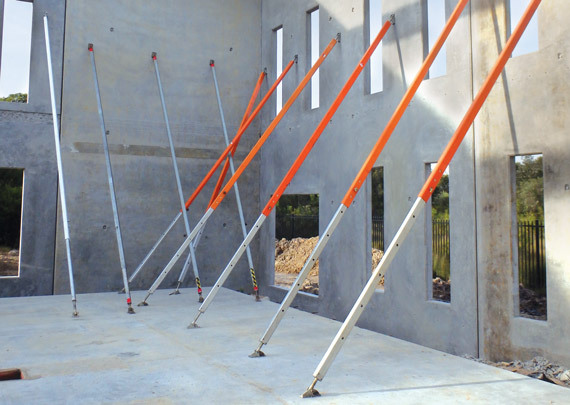 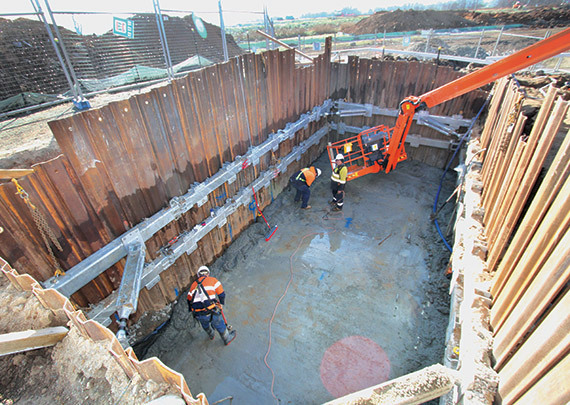 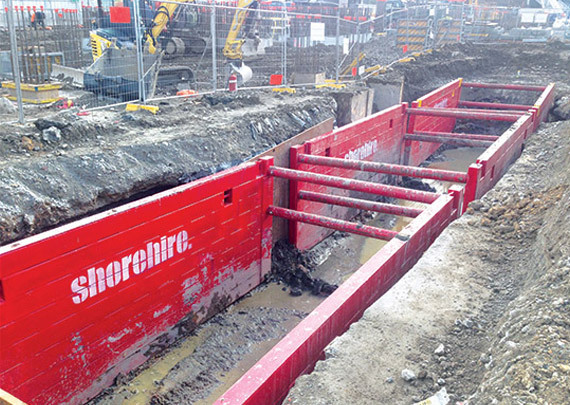 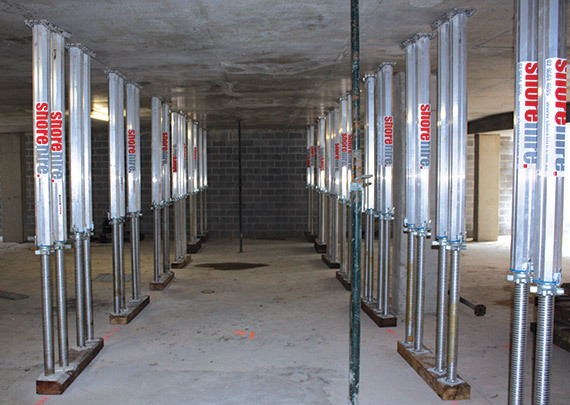 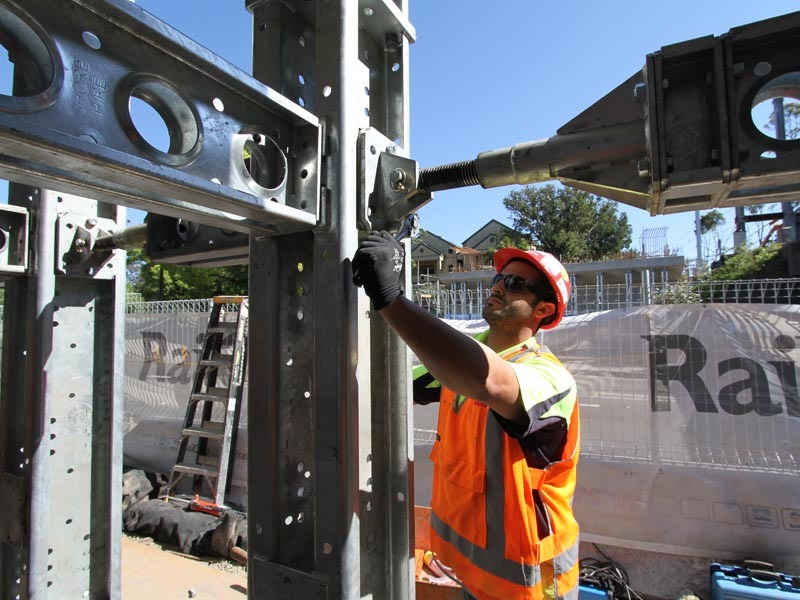 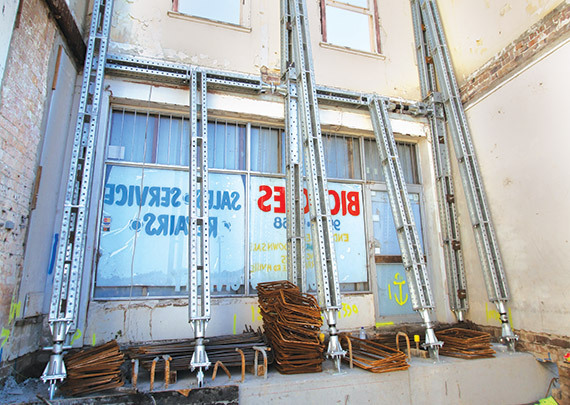 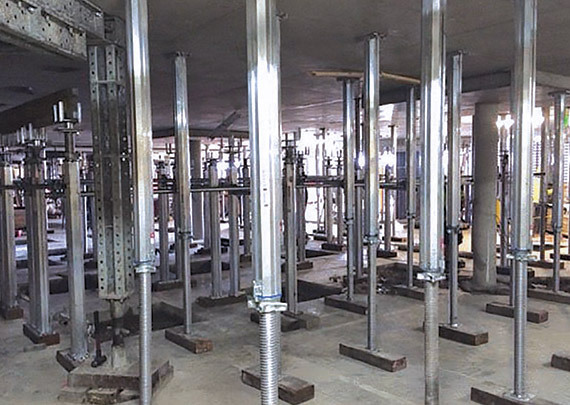 Shore Hire’s titan props are an optimal system for shoring slab work of almost any thickness and height. 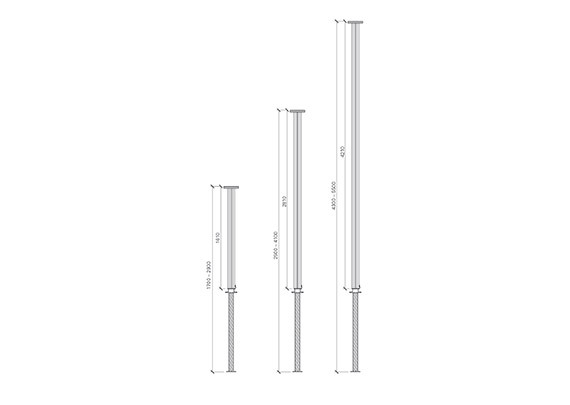 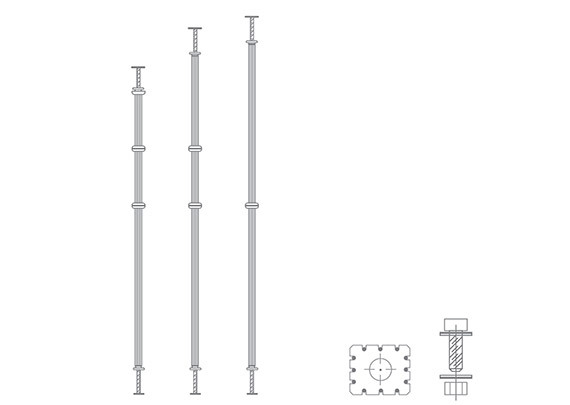 The well-engineered extruded aluminium construction ensures ease of movement and installation, while its ability to work in both tension and compression provides versatility of use in a range of applications. 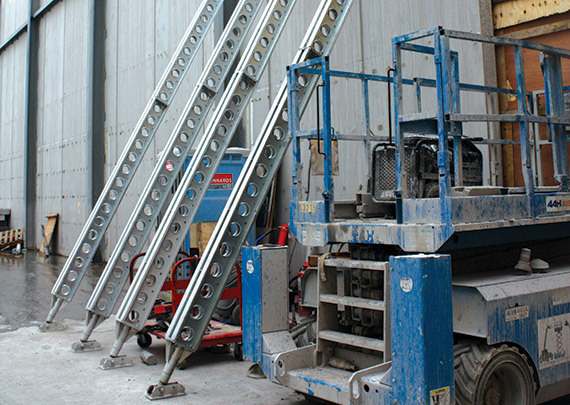 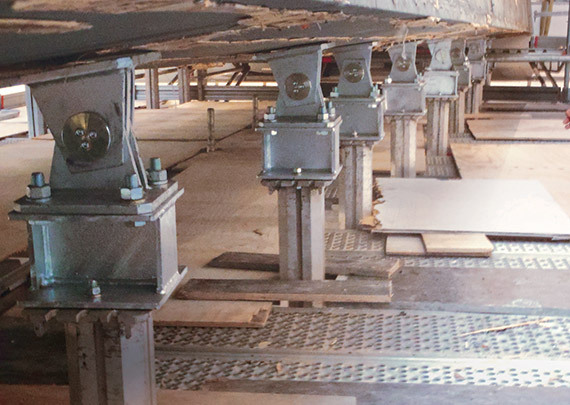 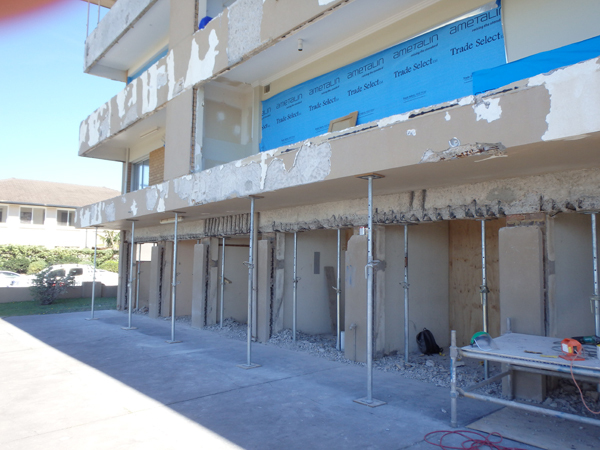 Our experienced team can provide custom advice and support for all your propping needs. 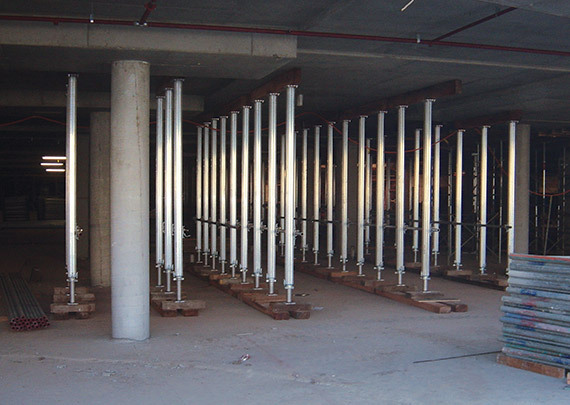 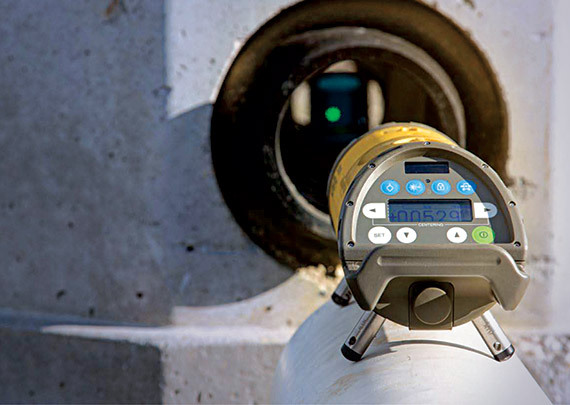 We can talk you through how to install titan props, provide onsite consultation specific to your needs or even deliver a complete shoring supply and installation service, working with you from tender through to completion. 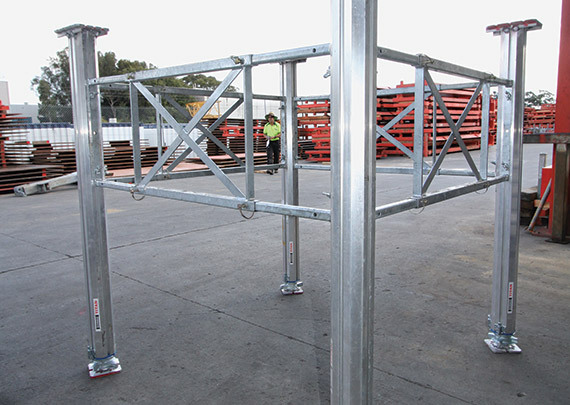 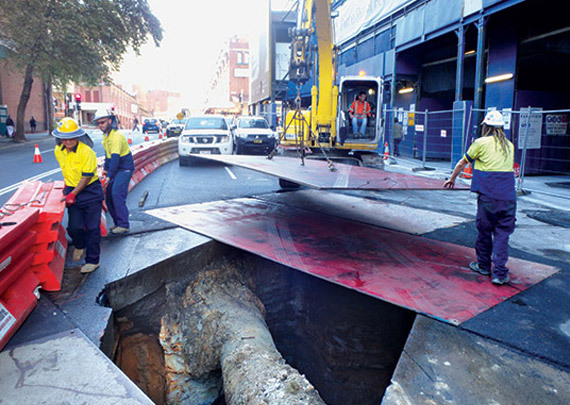 Shore Hire titan props have been used in a range of projects including Sydney CBD. 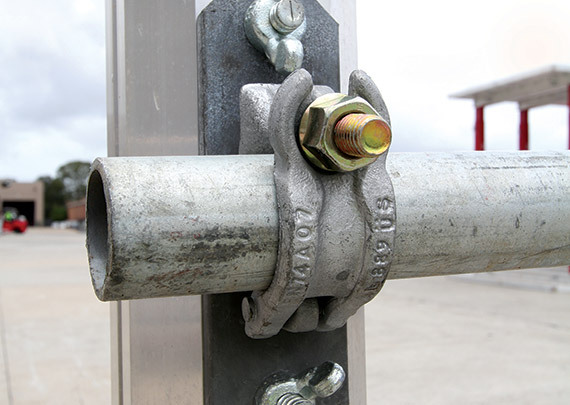 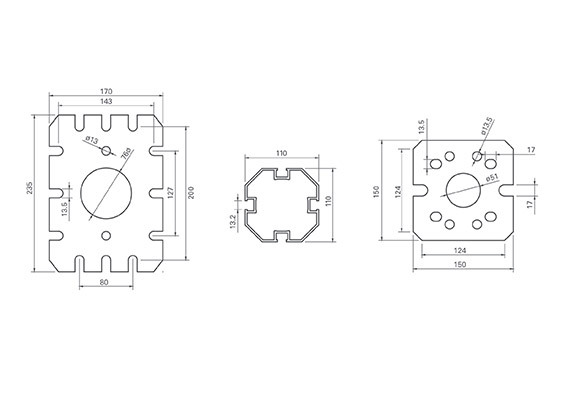 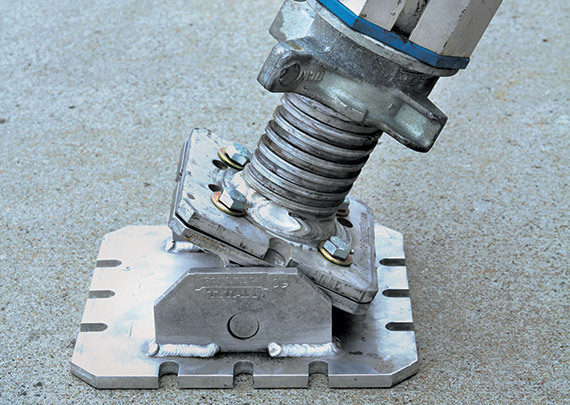 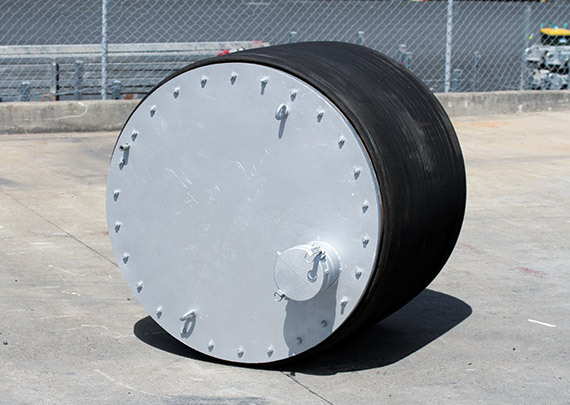 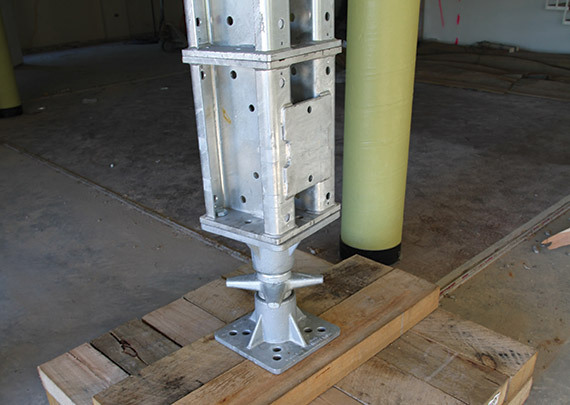 Titan props are suited to a range of propping and shoring of applications, including back propping. 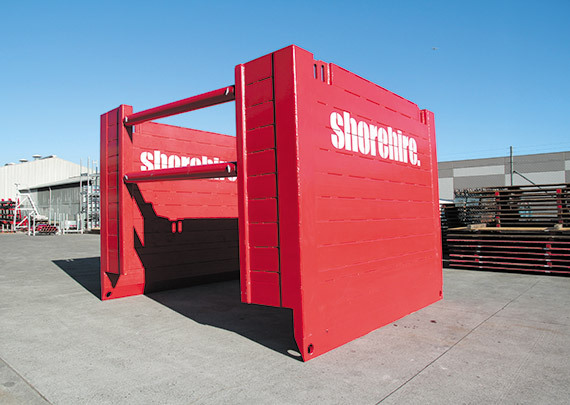 For further information or a custom titan prop solution, contact Shore Hire today.